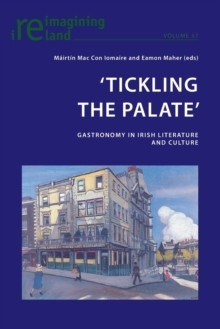 From our homes to our houses of government, from our schoolyards to our stadia, from our galleries to our gable walls, folklore is not only preserved but continues to be reimagined in all aspects of everyday life in Ireland. 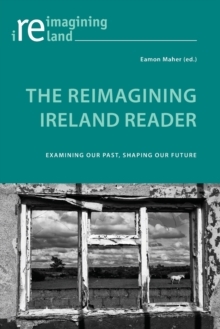 In the twenty-first century, the traditions of Irish folklore are engaged in a constant process of regeneration, where the old and the new, the oral, the textual and the visual intermingle. 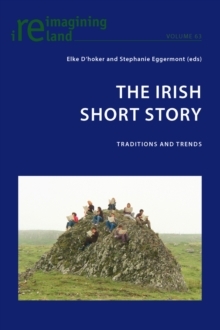 However, while the "first life" of Irish folklore has amassed a vast literature, what has attracted less attention is its "second life": the variety of ways in which traditions have been reused and recycled in other contexts by politicians, poets, visual artists, sportsmen, tourism officers, museum curators, writers and musicians. 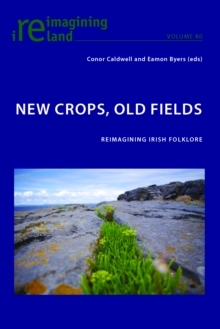 This volume is concerned with those moments of cultural creation that occupy the space between the "first life" and "second life" of folklore and, in particular, the ways in which folk traditions are reinvented. 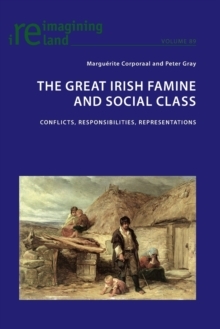 Featuring essays from both authorities in the field and emerging voices, this interdisciplinary collection demonstrates the rich diversity of folk culture, as a practice and as an area of study, in contemporary Ireland.